The Sharingan is not automatically activated in the user by birth. 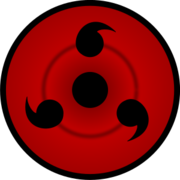 It is only first unlocked under some stressful or emotional condition after which the Sharingan may be used freely. The first of the Sharingan's powers is being able to see the chakra flow. The Sharingan can tell if a person is under a genjutsu. The Sharingan's second-most prominent ability grants the user an incredible clarity of perception, allowing them to easily recognize genjutsu and different forms of chakra, though not to the same extent as the Byakugan. This also allows the user to pick up on subtle details, enabling them to read lip movementsor mimic something like pencil movements. As the Sharingan evolves, gaining more tomoe seals, this ability extends to being able to track fast-moving objects before finally giving some amount of predictive capabilities to the user. However, even though the user may be able to see an attack or know it is coming, their body may not have time to react. The Sharingan's third and most well-known ability is that it grants the user the ability to memorize any technique that he or she witnesses, apart from other Kekkei Genkai techniques. 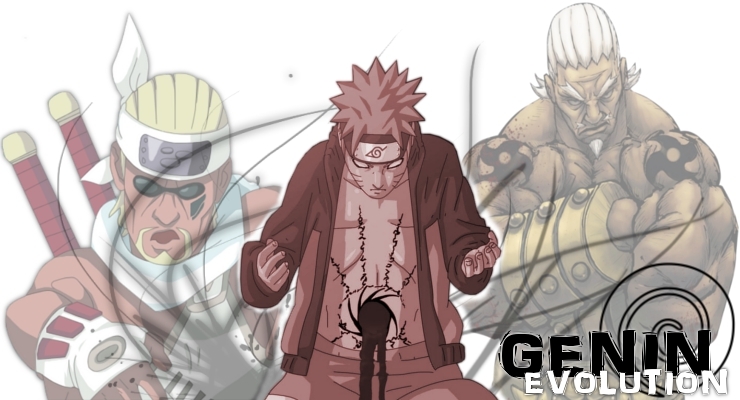 The user can memorize ninjutsu, genjutsu, and taijutsu with near perfect accuracy, allowing the user to use the techniques as his own, or even modify them to create his own new techniques. In order to reproduce a copied jutsu, however, one must have the necessary skill or ability to perform them. The Sharingan's final commonly-used ability is capable of inducing a unique brand of hypnosis that involves suggesting actions and thoughts to the opponent through simple eye contact. When used against animals, the eyes of the target take on the pattern of the users Sharingan while under its influence. When used in conjunction with the other aspects of the Sharingan, this allows the user to perfectly mimic every move their opponents make even before they do, making it appear as if the user can "see the future". More advanced Sharingan users can take the hypnosis ability even further by tricking or even trapping their opponent within an illusion. It also allows for other forms of hypnotism, such as putting an opponent to sleep, replaying memories to someone else, or creating various illusions to fool an opponent. The potency of the Sharingan's illusion is dependent on the user's knowledge and skill with implementing genjutsu. Activated by 500 words of training. Activated with 700 Words of training. Activated with 1000 words of training. This is untrainable and shall only be granted when the sharingan user kills another fellow Uchiha IC, but he/she must know the other uchiha meaning they must at least have interacting IC for 20 posts.